Serbia possesses one of the largest areas in the world where these valuable fungi may be found. 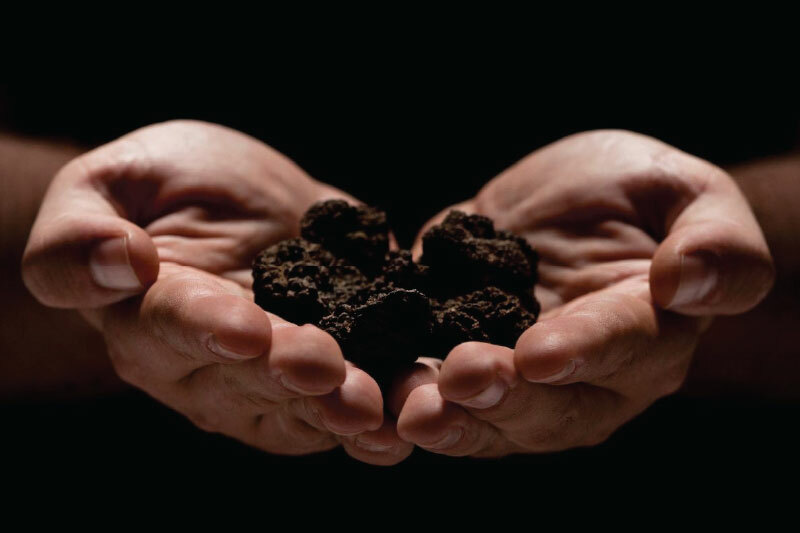 This amazing wealth that lies beneath the earth have made famous forests of Italy, France and Istria, but Serbia is still undiscovered gem among the truffle hunters. 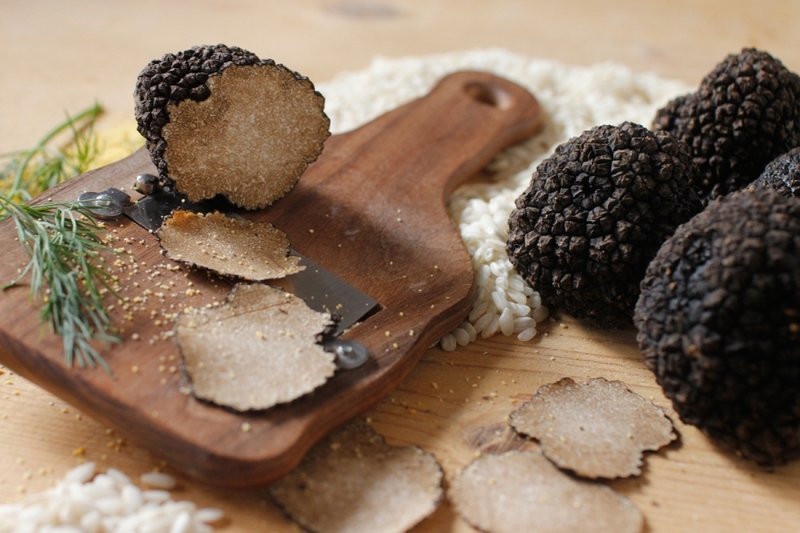 It is our mission to make it famous, and offer to our customers the highest quality truffles. Truffles (or tuber in Latin) are a type of fungus of the family Tuberaceae. They grow underground at a depth of 1 to 30 cm; therefore, it is very difficult to find them without specially trained dogs. 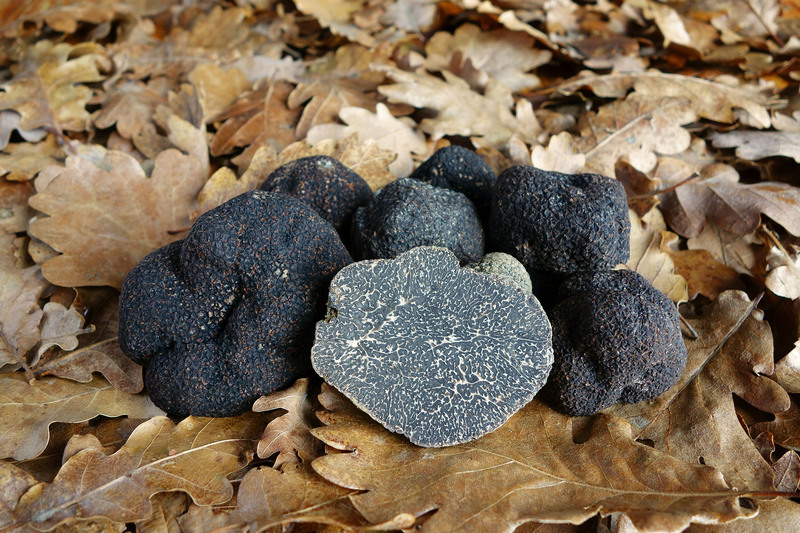 The most valued sorts of truffles are the white truffle (Tuber magnatum) and the black truffle of (Tuber melanosporum). 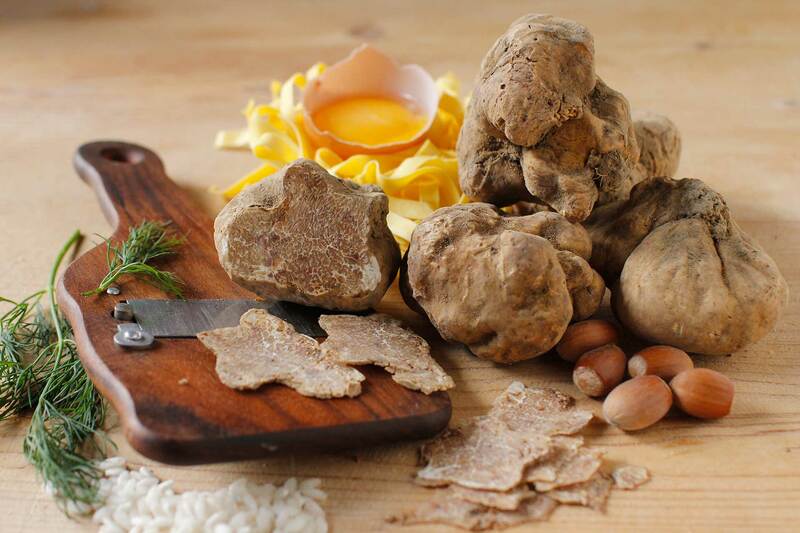 Since the white truffles are of the highest quality, yet very rare, they also have the highest market value. The price of truffles also depends on type and size. 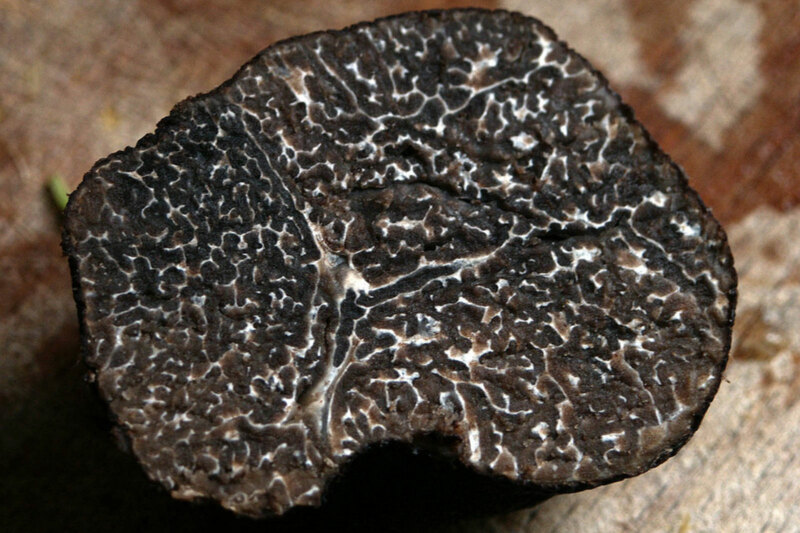 Truffles have a very strong and specific smell, something like a combination of garlic and aged cheese. As mentioned earlier, the word ‘truffle’ derives from the Latin ‘tuber,’ which can be translated as ‘swelling,’ ‘bulge’ or ‘clod of earth’. 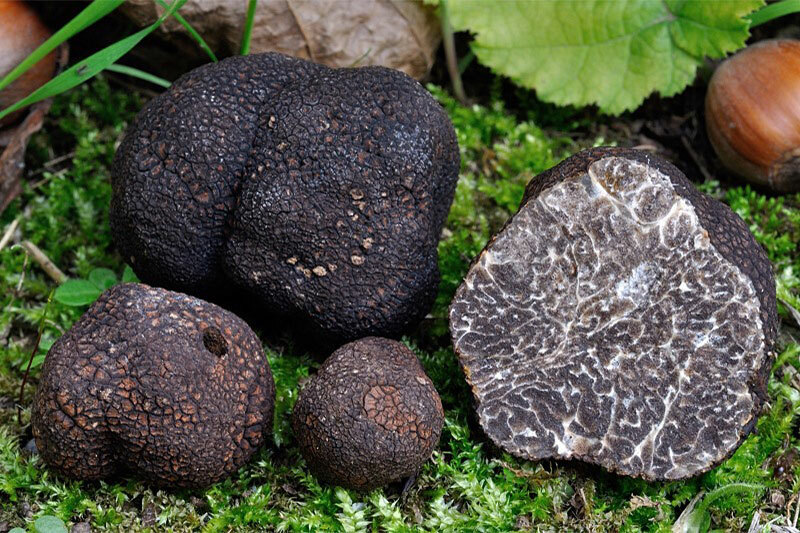 Truffles grow in symbiosis with the roots of trees, such as beech, poplar, oak, birch, hornbeam, hazel, and pine. They are most likely to be found in clayey or calcareous soil that is well-drained, neutral or alkaline. 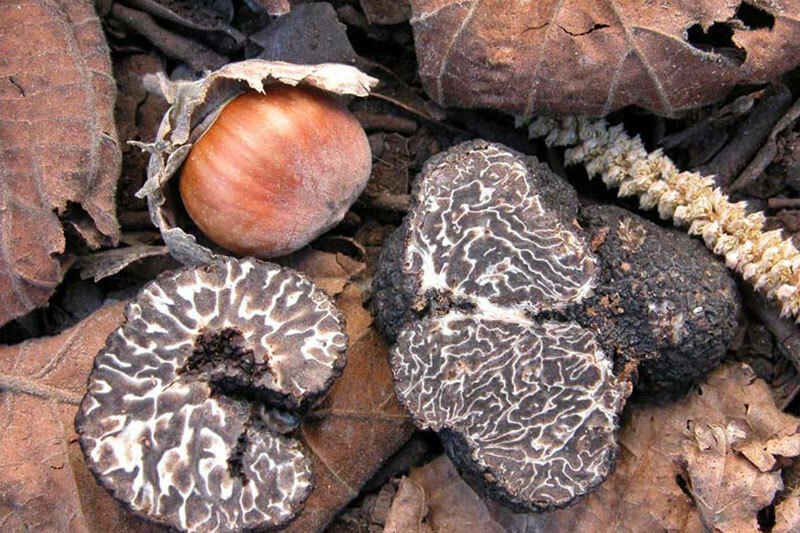 While truffle lovers, gourmets, chefs and botanists categorize truffles into two main types, there are several subspecies. Serbia possesses one of the largest areas in the world where these valuable fungi may be found. The Truffles Co. d.o.o. 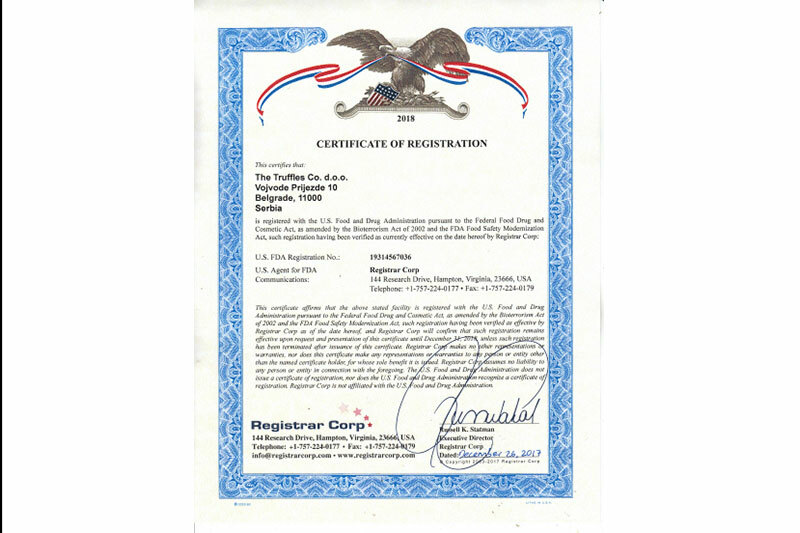 is registered with the U.S. Food and Drug Administration pursuant to the Federal Food Drug and Cosmetic Act, as amended by the Bioterrorism Act 2002. and the FDA Food Safety Modernization Act, such registration having been verified as currently effective on the date hereof by Registrar Corp. In this edition we talk about our world debut at the prestigious food-related fair in London’s Excel on November 22nd, special recipes, truffle hunting and more. call us as soon as possible, because quantities of truffles are limited. Maturing of fruiting body usually lasts from mid-September to the end of December, while during mild winters the season extends until mid-January. Harvesting season starts in late May and lasts until late of December. This type of truffles is most widely spread. Maturing of this truffle lasts from early November to the middle of March. Maturing of this truffle lasts from September to end of January. We are at your disposal for any further questions. Please do not hesitate to contact us for daily prices and quantities. Copyright © 2019 The Truffles Co.